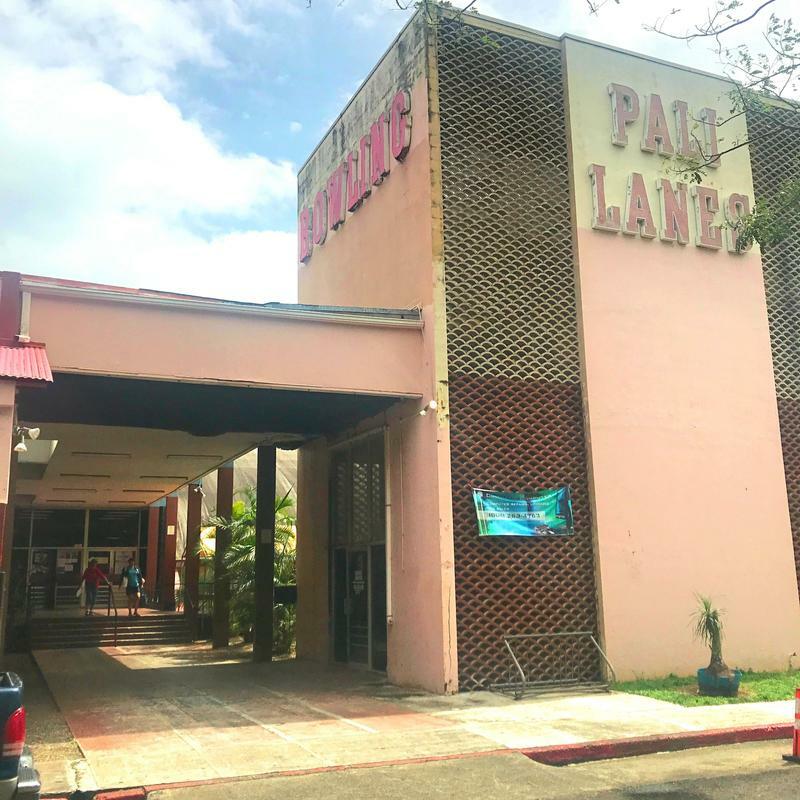 Grassroots efforts to save a Kailua bowling alley hit a snag yesterday. Advocates for preserving Pali Lanes attempted to deliver a petition to landowner Alexander and Baldwin but were turned away. HPR’s Ku‘uwehi Hiraishi reports. As the President-elect continues to put together his cabinet, the rest of the world continues to wonder what the policies of the Trump Administration will be. That’s certainly true in the Asia Pacific. 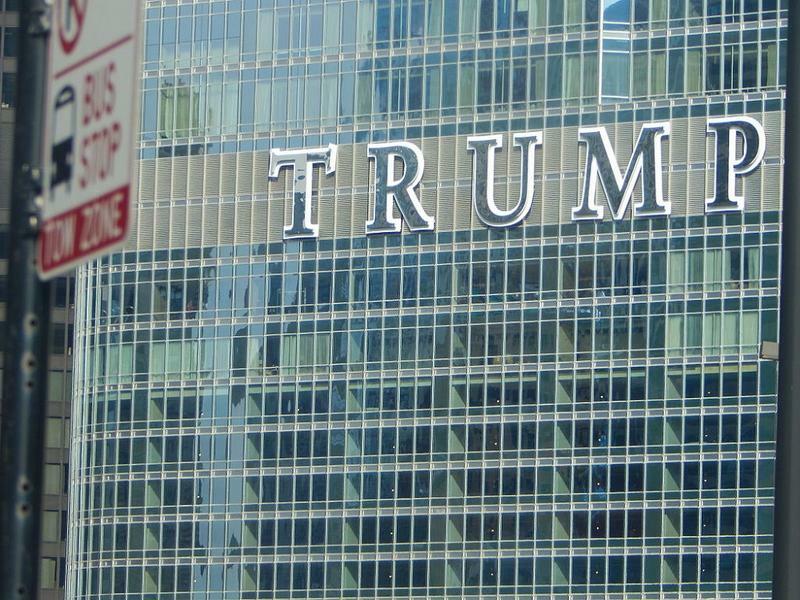 And this week, many business people in India are trying to figure out what Donald Trump might mean for their future. HPR’s Bill Dorman has more in today’s Asia Minute. 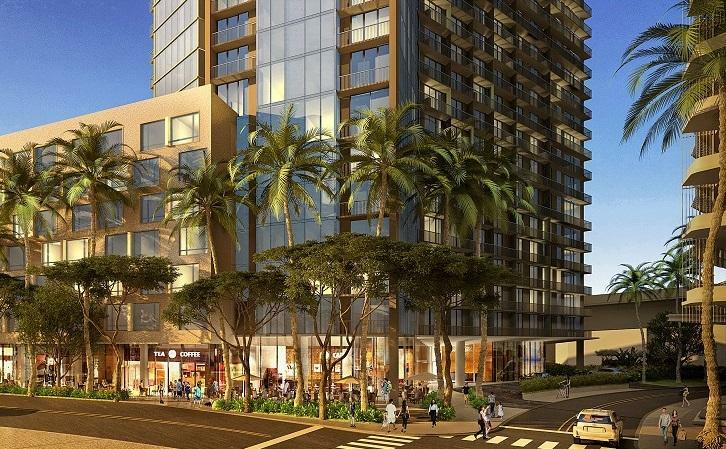 There’s a lot of new development coming to The Ward Village in Kaka‘ako. 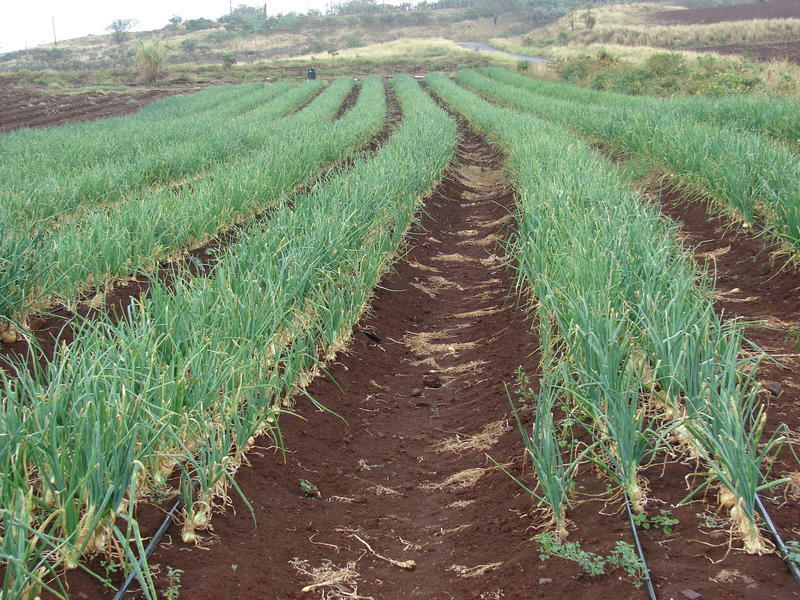 Talk of development in West Oahu often centers on housing. This week, Pacific Business News surveys the state of business development in the region to find out where the action is. 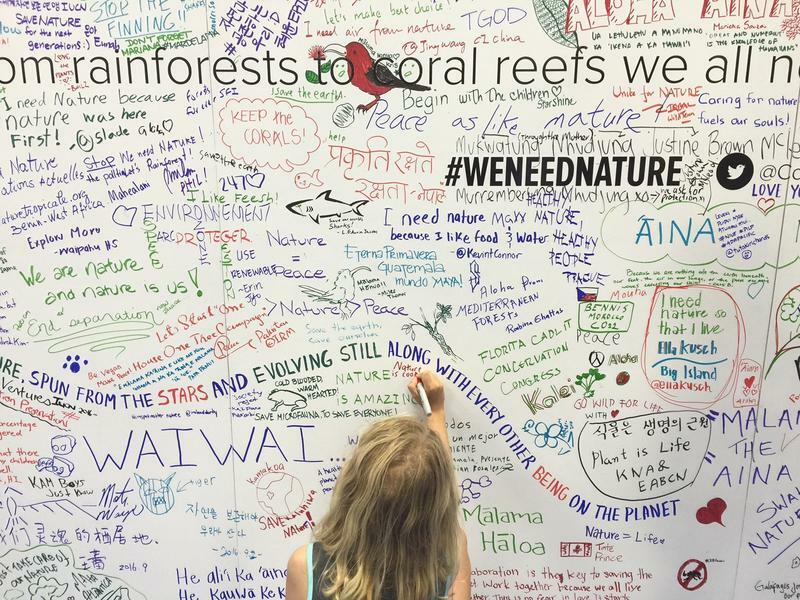 PBN’s editor in chief, A. Kam Napier, has more. And the action is…nearly everywhere you look. 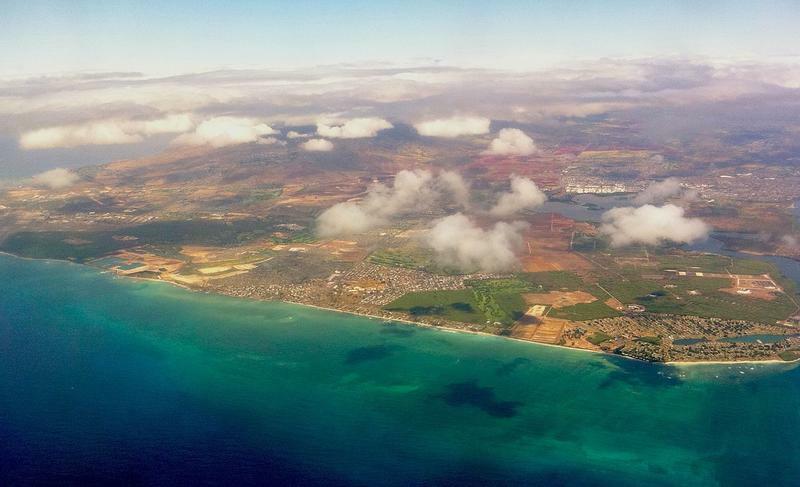 West Oahu, including Kapolei, already boasts nearly 670,000 square feet of office space and the demand is growing. Looking at retail, we see a low 2% vacancy rate. That means developers should have no problem filling the three major shopping centers now in the works. 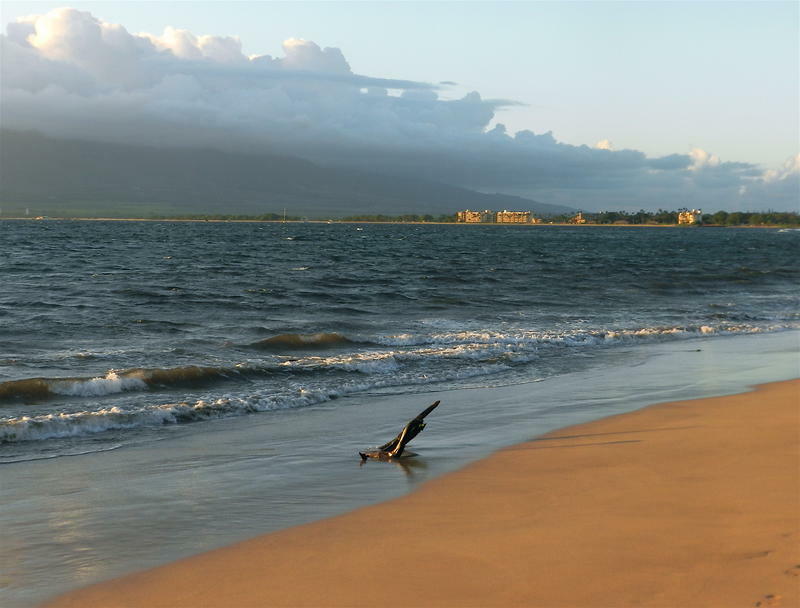 South Maui is home to some of the island’s nicest beaches and resorts, but it may also become a busy downtown hub. Eileen Chao has more from The Maui News. 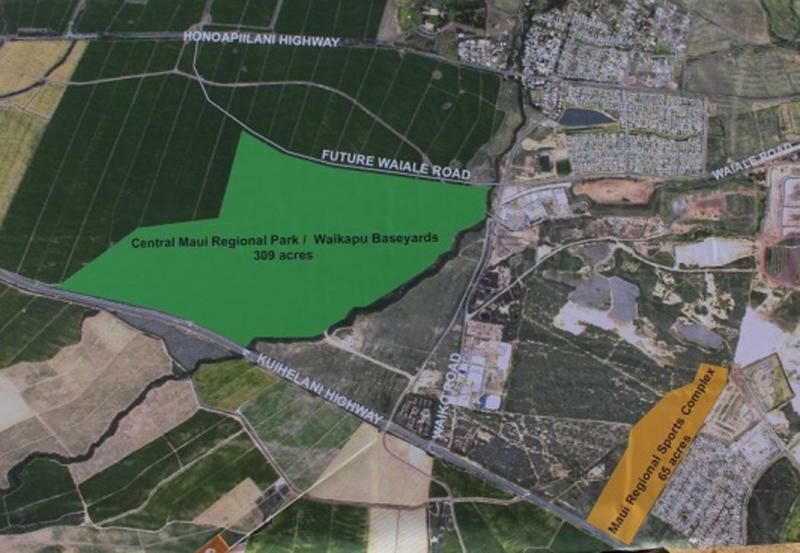 The Honolulu City Council cast its final vote today on a planned 12-thousand unit housing project in West O’ahu. HPR’s Wayne Yoshioka reports. 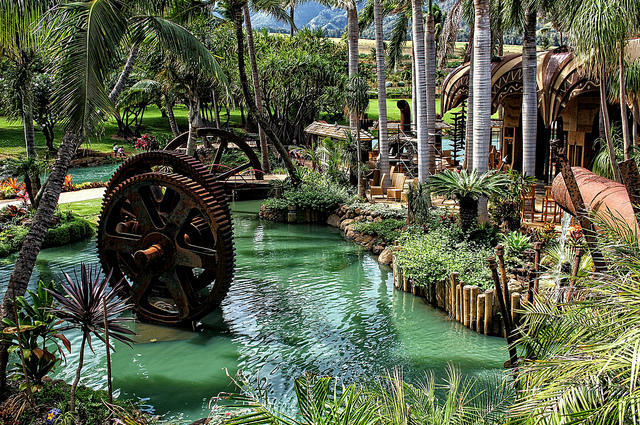 The owner of the Maui Tropical Plantation hopes to bring business back to the small town of Waikapu by building a new community. Eileen Chao has more from The Maui News. Ho’opili, a major residential and commercial project on O’ahu cleared its first major hurdle today following the completion of public testimony before a Honolulu City Council Committee. HPR’s Wayne Yoshioka reports. Earlier this week, we visited the young entrepreneurs of Art and Flea who have moved their flock of fledgling creatives to a new shop called MORI in Ward Warehouse. 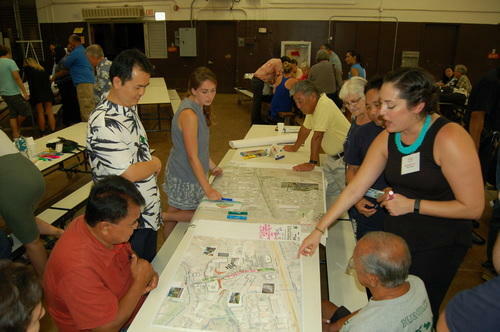 Today, HPR’s Noe Tanigawa reports on how plans for the Ward Village neighborhood are shaping up. 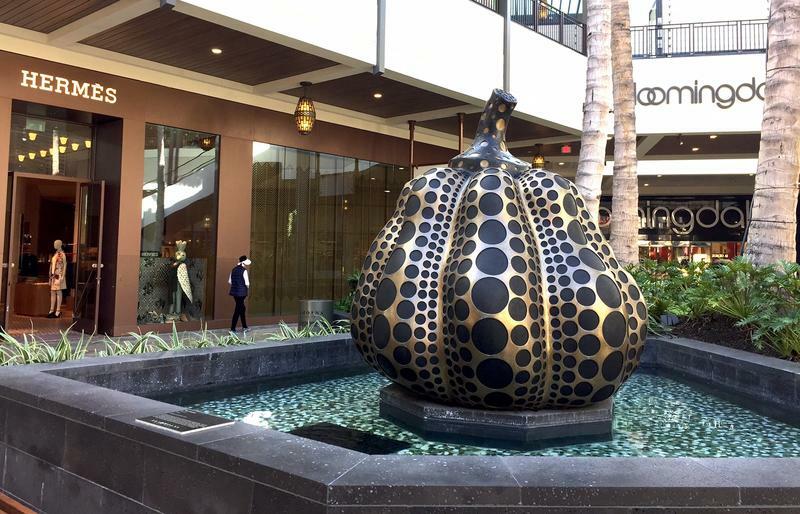 Click to find out more about the Ward Village development on their website. Check here to find out more about community events sponsored by Ward Village. 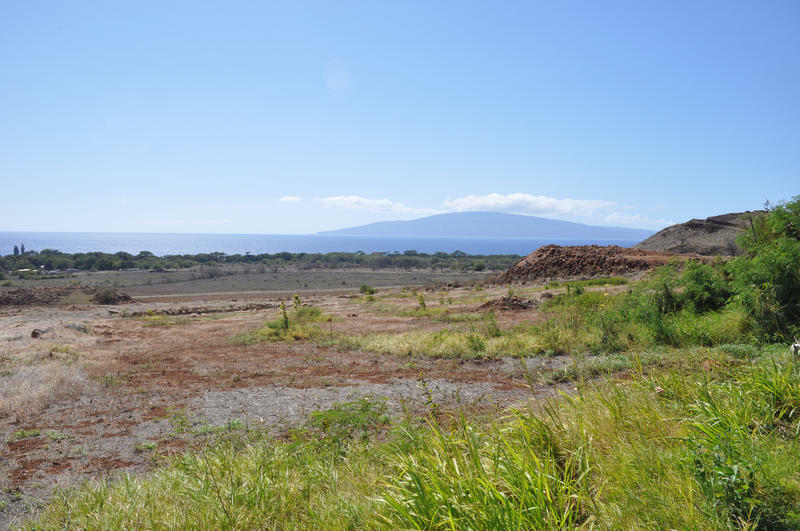 Construction has just begun on a large sports development in central Maui. 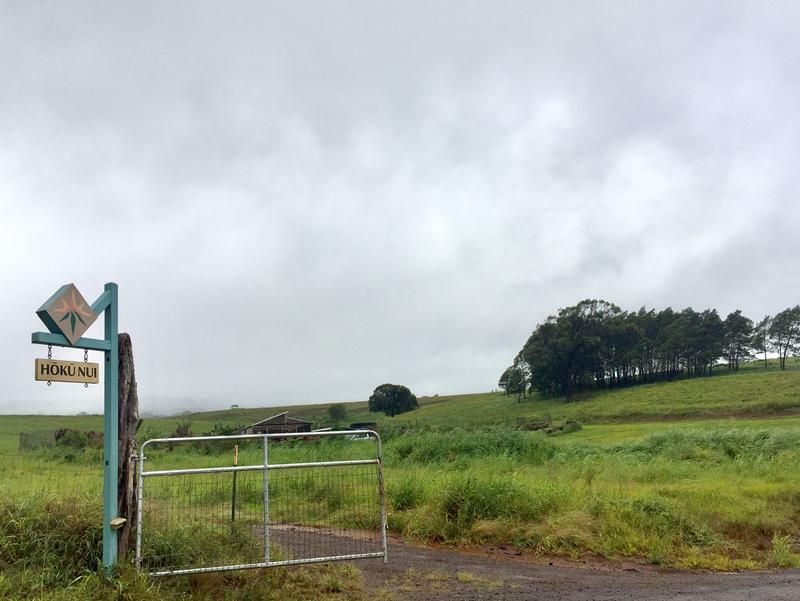 But while young athletes and their coaches may be excited about the project, a group of local homeowners in Kahului is not. And they’re suing the county and the state to stop it. Eileen Chao has more from the Maui News. 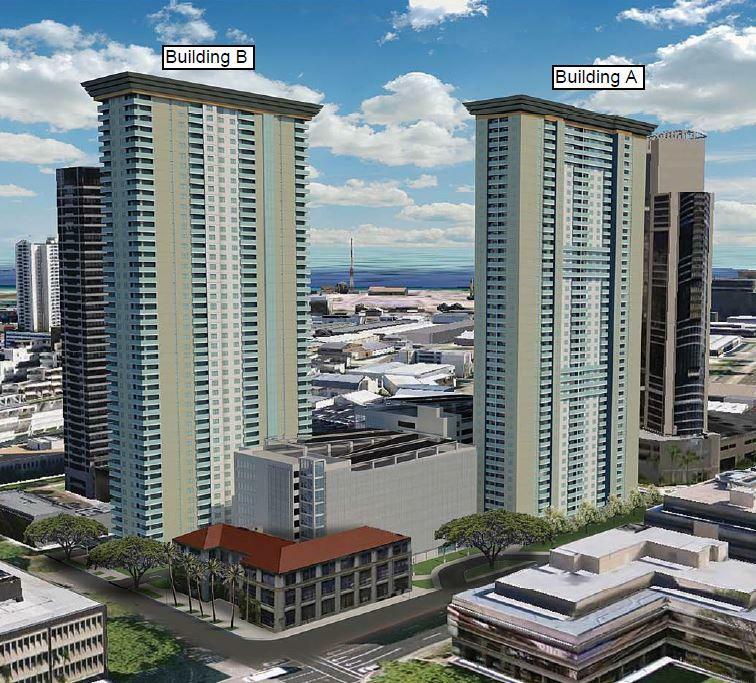 Shops at the Ward Warehouse may make way for the next round of development in Kaka’ako. 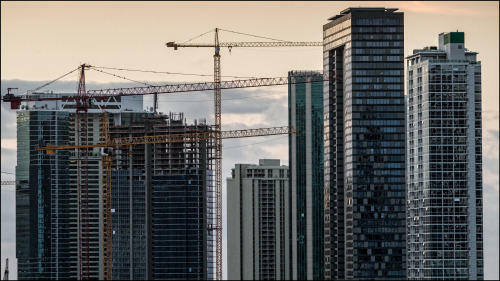 The Hawai’i Community Development Authority ruled today on two petitions from local residents who are opposed to the construction of neighboring high-rises in Kaka’ako. HPR’s Wayne Yoshioka reports. 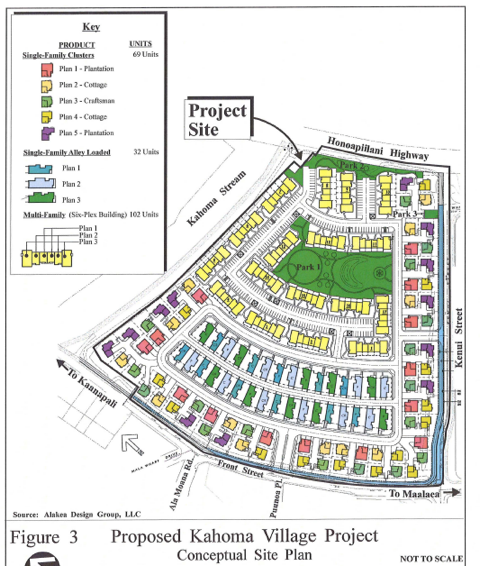 A 203-unit affordable housing project in West Maui is a step closer to reality. The $60 million dollar proposal cleared its final county approval last week, and construction is scheduled to begin this fall. Eileen Chao has more from the Maui News. The state’s top economic driver, tourism, is on the verge of being overtaken by the construction industry. 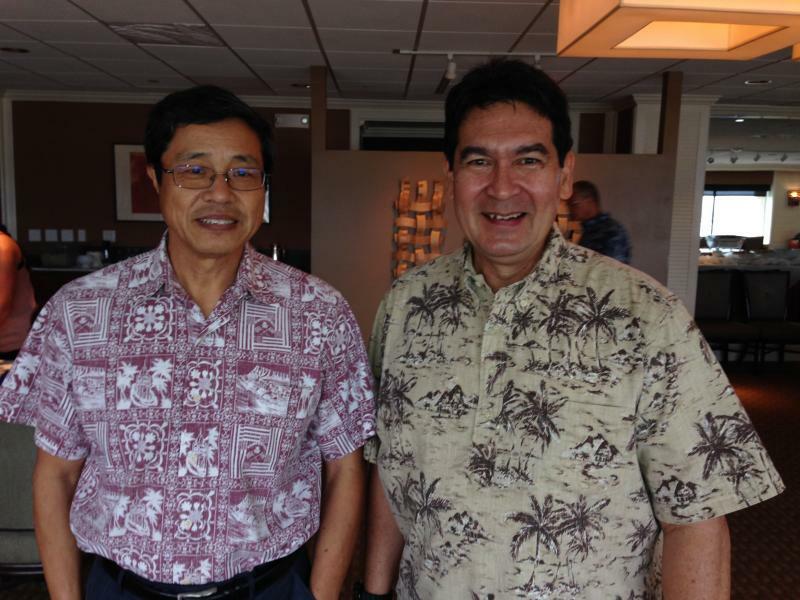 That’s the prediction of two economists who spoke at the Hawai’i Economic Association luncheon today. HPR’s Wayne Yoshioka reports. 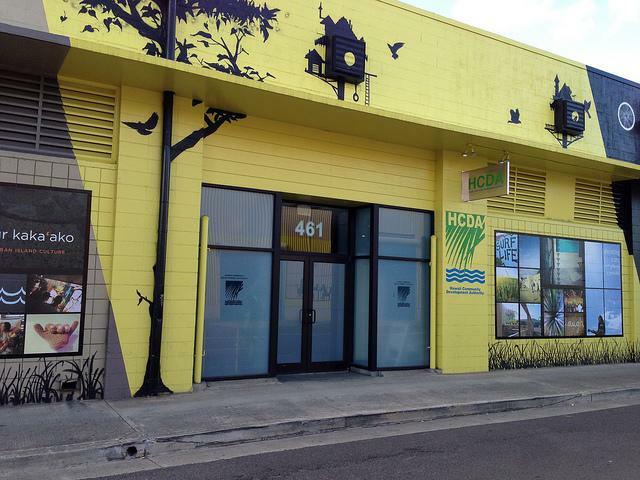 2013 was a big year for Kakaako. Six new residential and commercial buildings were given the green light. That’s three times more than were approved the year before. 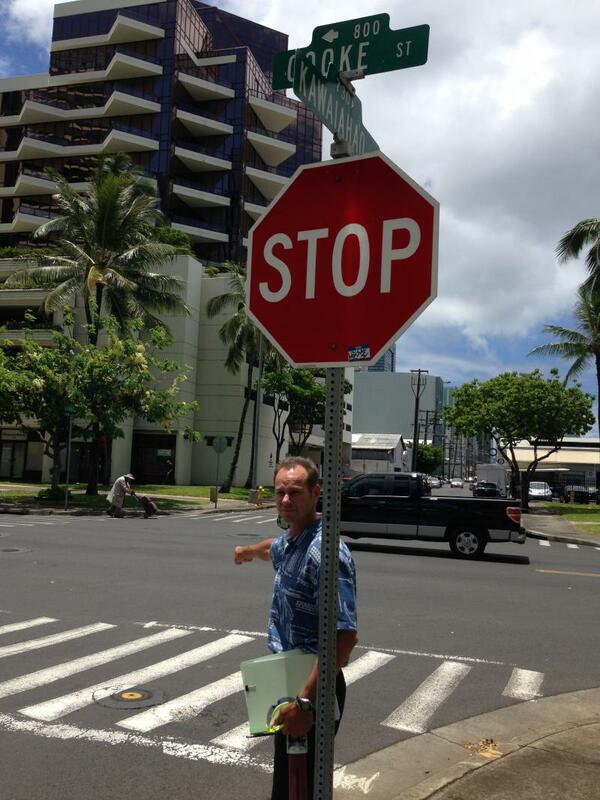 And it's focused attention on a government agency: the Hawaii Community Development Authority. HPR’s Molly Solomon reports. 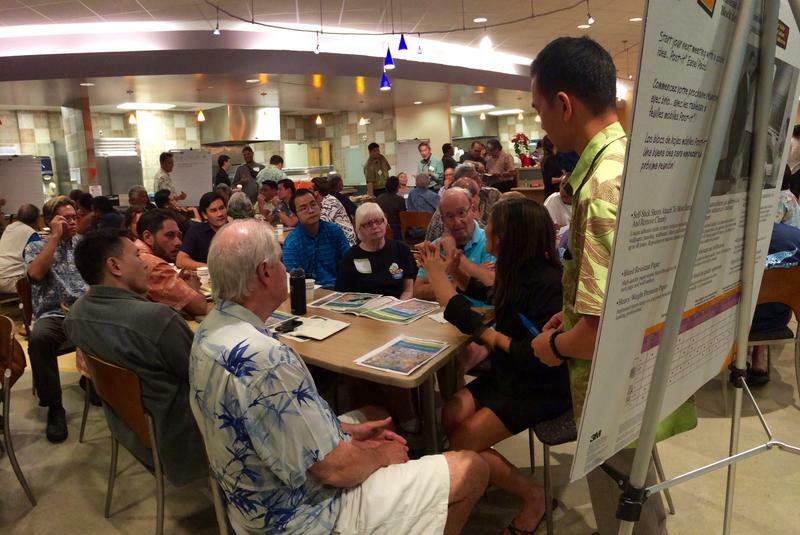 Residents in Kakaako are urging developers to slow the pace of new building plans. 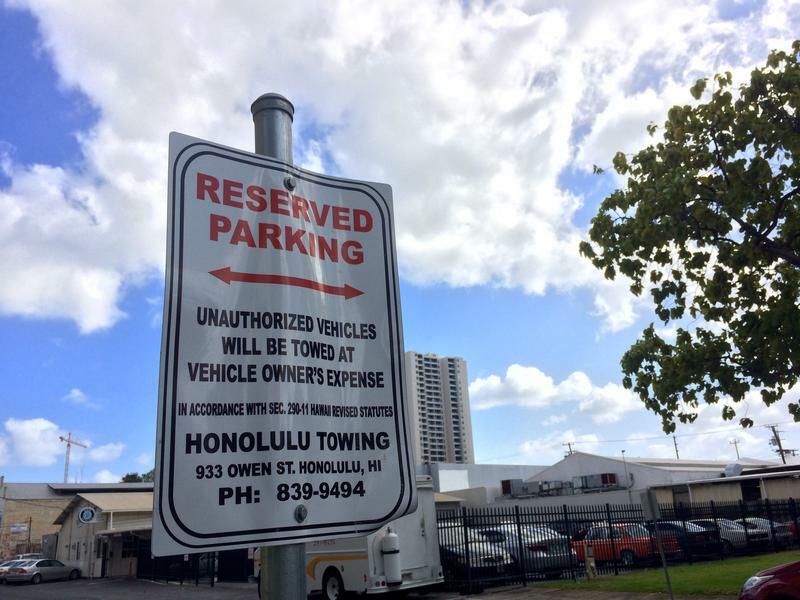 Those include a 46-story high rise and a 10-story parking garage, planned for the site of the old Honolulu Advertiser building. Neighbors are worried the new tower will bring more cars on the street and only make traffic in the area worse. HPR’s Molly Solomon was there and has this report. 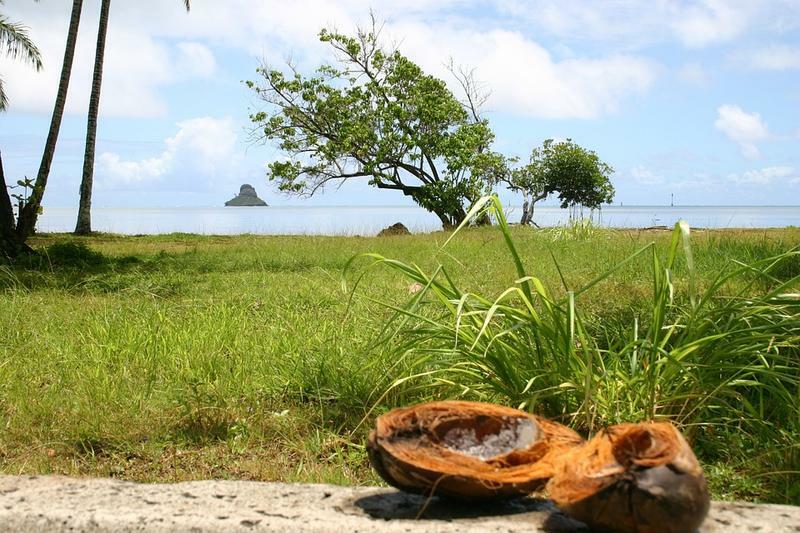 “Neighbors: An Island Story” has been the theme this week at HPR, and somehow in Hawai’i, all 1, 374, 810 of us have found a way to live together in relative contentment. 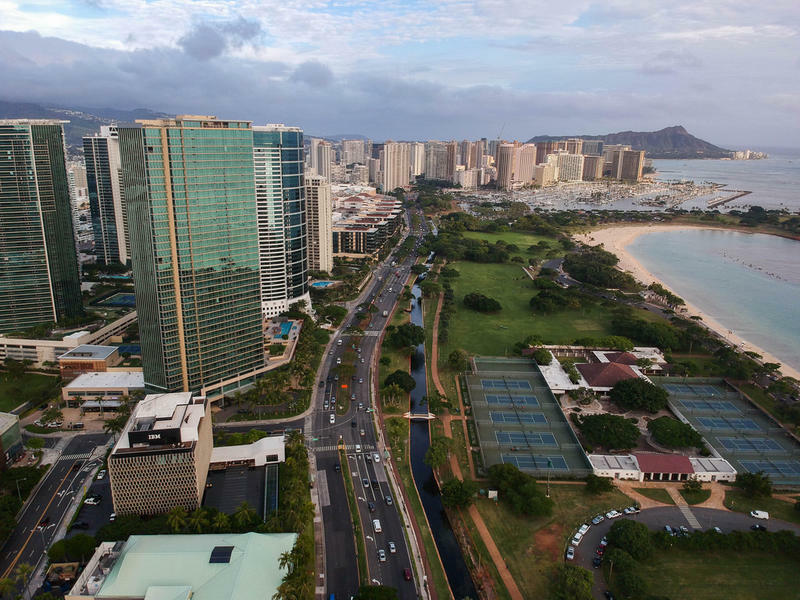 Nearly a million people live on O’ahu, and Honolulu is now the 13th largest metropolitan area in the U.S. HPR’s Noe Tanigawa looks at how we hope to live together in the future.